Knotting as art. 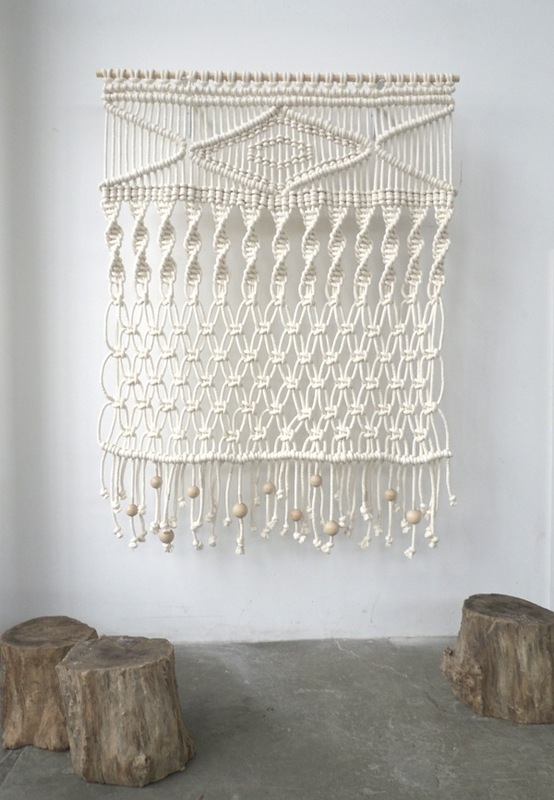 Contemporary macrame in all of its art forms. Modern macrame jewelry, fashion and interior design.